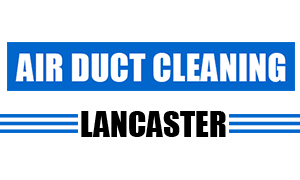 Commercial Air Duct Cleaning Lancaster is your one-stop-shop for all the air duct cleaning and related services that you business needs. We are based in Lancaster which is the 30th largest city in the state of California. It is located in the Los Angeles County. It is often considered as one of the best places to retire in the US. Since its inception the population of the city has increased manifolds. Just like the city, our company has also increased in size since its beginning and this is only because of the excellent services we provide to our customers. One way that these viruses move inside a building is the ventilation system and the air ducts. Mold and mildew can also be found in these ducts. This is also becoming a cause of health hazards. Medical conditions like asthma, infections of the skin, soreness in the eyes, throat and nose and some other conditions are caused due the air people breathe indoors. Plus if there is s patient inside the vicinity then the germs he or she exhales might travel around using the air ducts. This becomes a special problem in hospitals where there are a large number of patients already present. And in commercial settings conditions like these can affect the health of the employees which may result in monetary losses to the business in the form of paying for health benefits of the employees and also the decreased efficiency of the employees. All of this can be avoided by having clean air ducts. Our company provides excellent services in this regard. Businesses vary in sizes and they premises they occupy also vary in size. 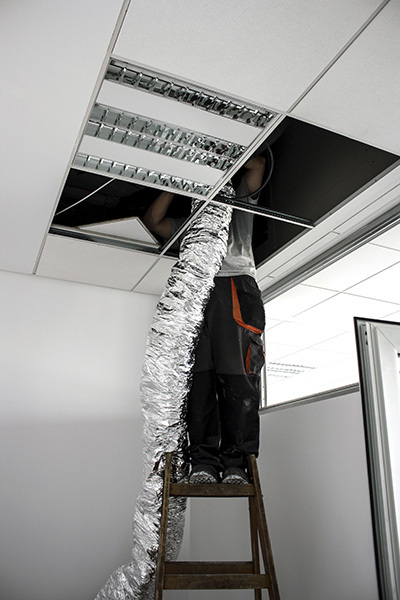 This means that different businesses have different sizes of air duct systems installed in their buildings. Often these also vary because of the make, model and the technology used in installing these systems. Our company understands all kinds of variations which might be involved because our experienced technicians have been working in the field for a very long time now. They know their work in and out. Based on this we recommend different solutions to different companies depending on the structure of their air duct system. We also take into consideration the fact that all the businesses operate in competitive environment and have to follow certain budget constraints therefore we recommend solutions which are affordable. Our quotations are always the lowest that is why we get the majority of the contracts we apply for. But our competitive prices in no way mean that we compromise in the quality of services we provide. Our top priority is the satisfaction of the customer. We believe in the motto that a happy customer is the sign of progress of any business. The machinery and equipment employed by our staff is totally up to date and the best in the business that is available. We adhere to high quality standards and have been certified by many national and international bodies. One of them is the highly honorable in our industry, National Air Duct Cleaning Association (NADCA). We make sure that all of our practices are in compliance with local and national laws and all the materials that we use are environment friendly. Call us any time you want us.